If your small or medium business is considering implementing an ERP system in Australia, then the specialists at Aves Group are here to help. 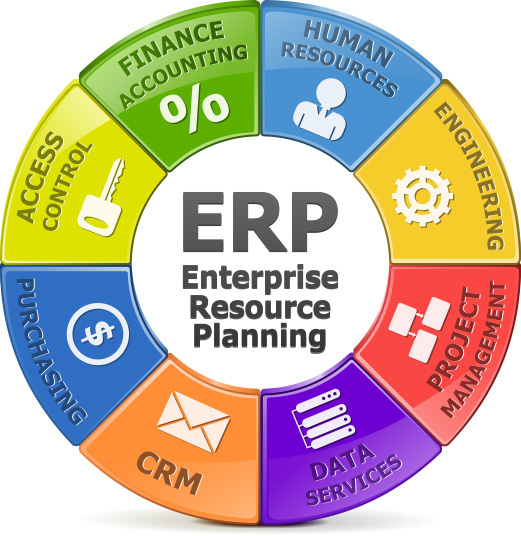 Enterprise Resource Planning software systems (or ERPs) are an essential part of running a small to medium business. An ERP is a key piece of software that is designed to centralise all of your data and business processes, and automate tasks that would otherwise require a lot of manual work. Aves Group are Australian specialists in implementing the dedicated ERP software ERPNext, a popular open-source software package that can be customised to any business. This software has become the ERP of choice amongst many small and medium businesses, as it is straightfoward to use, produces excellent reports and costs nothing for the initial software! The only costs to the business are the cost of configuring it to suit your business needs, and hosting if you decide to host outside of your premises. Because ERPNext is an open-source system, the team at Aves Group are able to customise it to work efficiently with any other software applications you already use to minimise any disruption to the business during implementation. If you have never had an ERP in your business before, then ERPnext is a great place to start. It’s simple interface makes it easy for all team members to use it when required, it can help reduce a lot of unnecessary manual data entry and it is designed to make your employees lives easier. If you are looking at upgrading your existing ERP, Aves Group can migrate your SMB across from an existing ERP to ERPnext with minimal fuss. How do I make the cloud change? Whether you are implementing your first ERP, or migrating from an existing ERP system, the highly qualified team at Aves Group are here to guide you through the entire process. If you would like to talk to the team about your ERP options, get in touch today and the friendly team will assist you.